The 1,319-square-foot restaurant serves authentic Middle Eastern and Southeast Asian cuisine items such as shawarmas, falafel, kebabs and curry. The eatery utilizes two shawarma machines that were directly imported from Atalay, a Turkish industrial kitchen equipment manufacturer. Jiffry’s aim with the restaurant is to provide customers with his version of authentic Middle Eastern and Southeast Asian cuisine. The 800-square-foot café serves coffee, tea, frappes, parfaits and pastries while giving back to the community — particularly to veterans. Battle Grinds acquires its coffee beans from Black Rifle Coffee Co. — a veteran-owned company based in Salt Lake City, Utah, that roasts coffee in small batches and donates a portion of its proceeds to wounded soldiers. Almost all companies that supply Battle Grinds with food items and merchandise are also veteran-owned. Sundays serves ice cream creations with catchy names, like the Macha Cha Cha sundae — matcha ice cream, coconut and honey drizzle — and the Ore-oreo Ice Ice Ice waffle — vanilla ice cream and Oreo crumble. The modern and brightly decorated shop makes ice cream using liquid nitrogen. 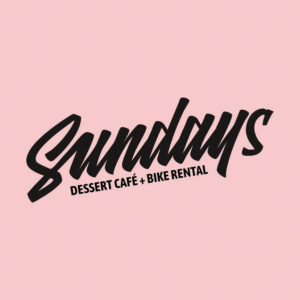 It also sells Sundays-branded merchandise and rents two pedal-assisted electric bicycles to patrons — one bicycle for $15 per hour or two bicycles for $25 per hour total. The shop owners renovated the 1,300-square-foot space with local young “creatives” in mind, including a feature wall painted by local artist Cloie S.A. Sablan. Infusion Coffee & Tea opened its seventh location in a 700-square-foot space in front of Naval Base Guam. The shop offers its menu of specialty drinks as well as paninis, fresh fruit juices, select sandwiches, salads and pastries. Archway Inc., the parent company of Infusion, plans to open two more locations on Guam — one in T Galleria DFS in Tumon and another on the first floor of the Camacho Landmark Center in Tamuning. J.A.M. 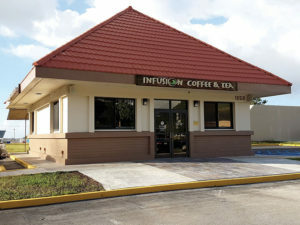 Construction Guam and Provido Tan Architects Inc. are the contractors for all three locations. 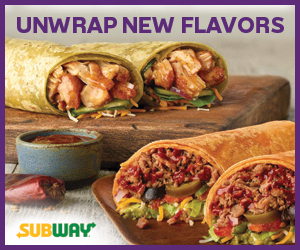 This fast food joint is the fifth Wendy’s on island — offering its full menu as well as local breakfast platters to individuals on base. The most popular items at Wendy’s Naval Base are the four for $4 value meal, baked potato, chili and salads. 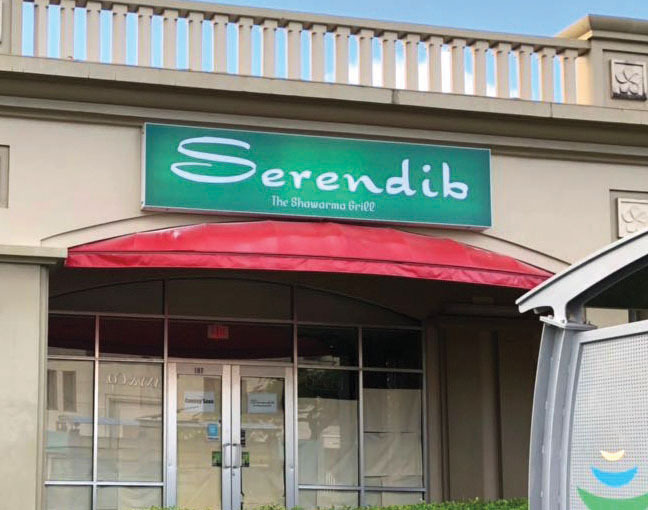 The 4,000-square-foot building was renovated by 5M Construction Corp. and the interior was designed by Provido Tan Architects Inc. and Sumiko D. Espaldon, executive vice president of Quick Service Foods Inc., which does business as Wendy’s Guam. 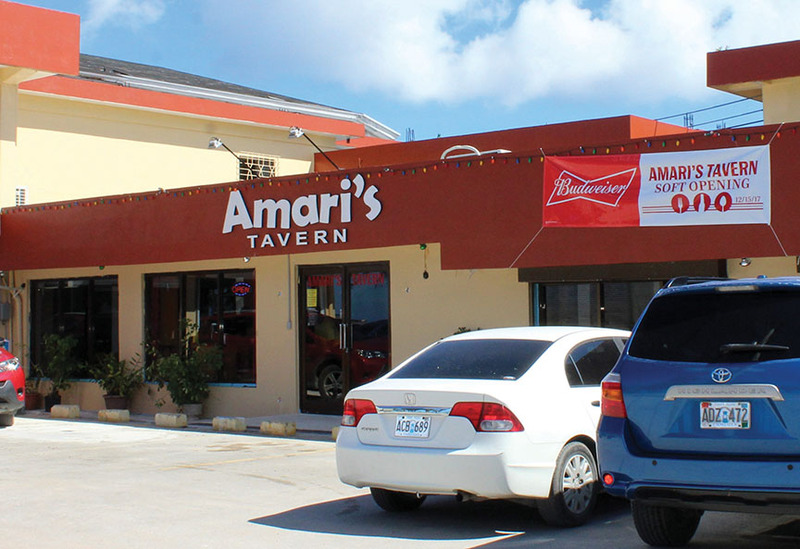 The international eatery offers various Italian, Mexican and American dishes — soon to serve Filipino and Chamorro items as well. 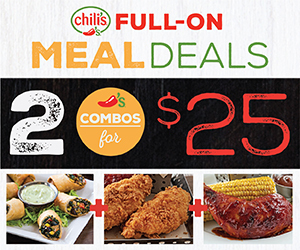 Amari’s signature dish is chicken with the choice between spaghetti, pizza and mojos for $7.99. The restaurant also serves loco moco, Philly cheesesteak, scampi carbonara and baby back ribs, to name a few. The 4,000- to 5,000-square-foot space can accommodate large groups in its function room, and on Friday evenings patrons can enjoy a view of the sunset over Oleai Beach and listen to live music by the Emperador and Kuwerdas bands. The family-friendly center also provides karaoke, dart machines and pool tables that will be added in February.